Ryan S. Higgins focuses his practice on representing hospitals, health systems, private equity firms and platform companies, and other health care organizations in corporate and transactional matters, including mergers, acquisitions, joint ventures and management arrangements. He also devotes a significant portion of his practice to representing health care and other organizations in matters involving the privacy, security and breach of health and personal information, including Health Information Portability and Accountability Act (HIPAA) and other state and federal law compliance. 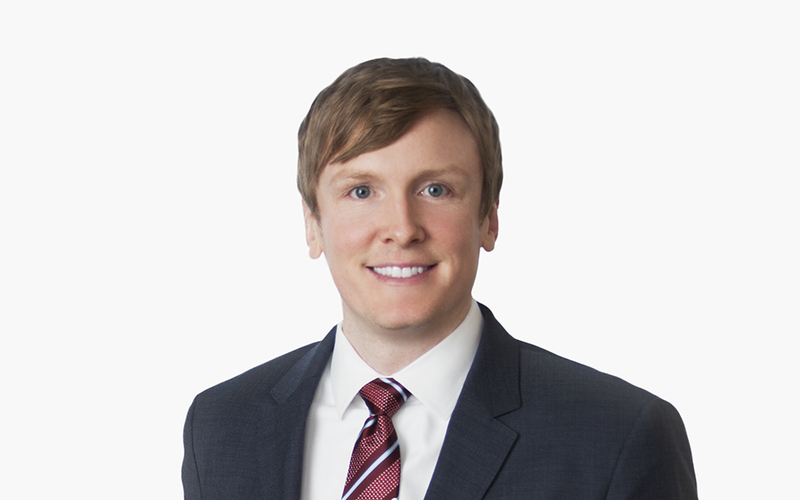 Ryan serves on the Chicago office’s Pro Bono Committee and is heavily involved in pro bono matters.